Looking to expand my knowledge of gardens in Virginia, I took advantage of a recent gorgeous day and headed to just-outside-Richmond to check out the Lewis Ginter Botanical Garden. 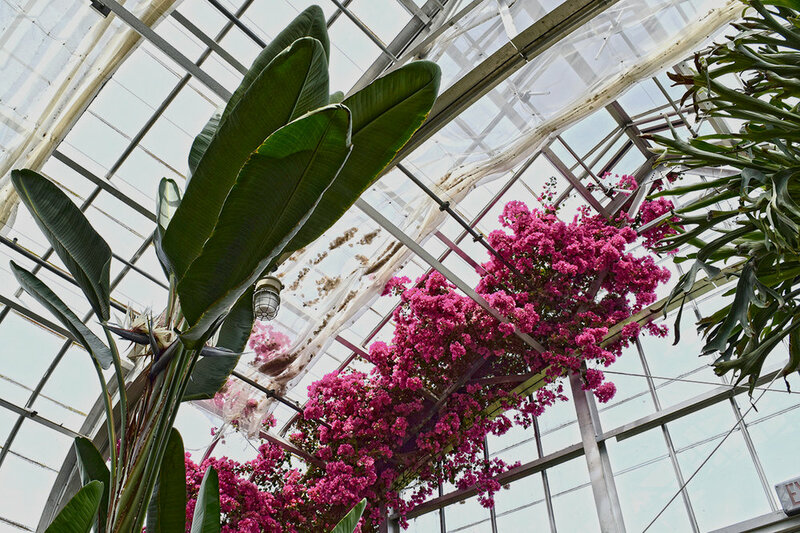 It is still a bit early in the season, but I was enticed by their Instagram account filled with early spring blooms and silhouettes of the stately conservatory. Ginter photographs well thanks to sweeping views and dramatic angles of perspective, but it refuses to be consumed in one glance. Layers of detail are to be found everywhere. An enticing path, with an abundance of unusually bright yellow daffodils overflowing from their beds on either side, drew our attention as we started from the Visitor Center. Upon closer inspection, the daffodils were intensified by a layer of pansies in matching hues planted amongst them.The effect was quite lovely, giving the flowers an extra visual punch from afar. The artist in me is a sucker for bold splashes of color. Secluded sections off the main paths were aplenty and led to nooks that might have been overlooked on a cursory walkthrough. One path in the Asian Valley led to a picturesque pond bordered with maples and conifers in various, alternating shades of yellow-green and deep red. The Flager Garden had an entirely different feel, interwoven with shady walkways that were lined with flowering bushes and trees. A creek wended its way through the naturalistic setting. The Robertson Pavilion’s stone walls of arches and window cut-outs served as a marvelous place to observe the shaded clearing around it, and the semicircle of dwarf Japanese maple trees surrounding the porch heightened the rustic charm of the spot. The conservatory sits majestically atop a hillside with its sixty-foot glass dome gleaming against the sky. Understandably, the striking building also serves as the logo of the garden. While it looks like a something from a different time period, the construction was actually completed as recently as 2003, but the design was modeled in a nineteenth-century style. There was a sense of levity and playfulness in this serious-looking structure that was unexpected and refreshing. The Palm House was an understated affair of various potted palms and orchids arranged around an asymmetrical, tiered circular garden that didn’t take itself too seriously. The tropical orchid wing featured a waterfall fountain feature amusingly hung with bromeliads, as well as a giant bougainvillea vine that had crept its way all the way up to the glass ceilings. The other wing was an exercise in abundance with a profusion of seasonal plantings in every color and size, with one side a collection of cactus and other desert garden varieties. 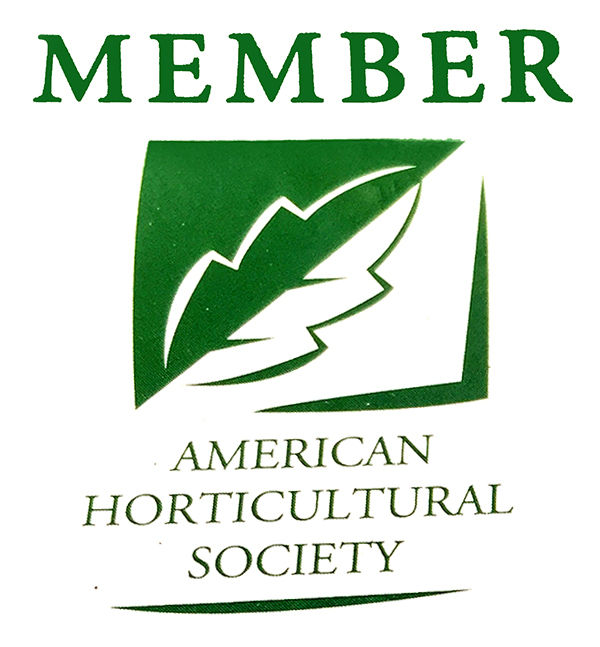 >> Visit Lewis Ginter Botanical Garden!